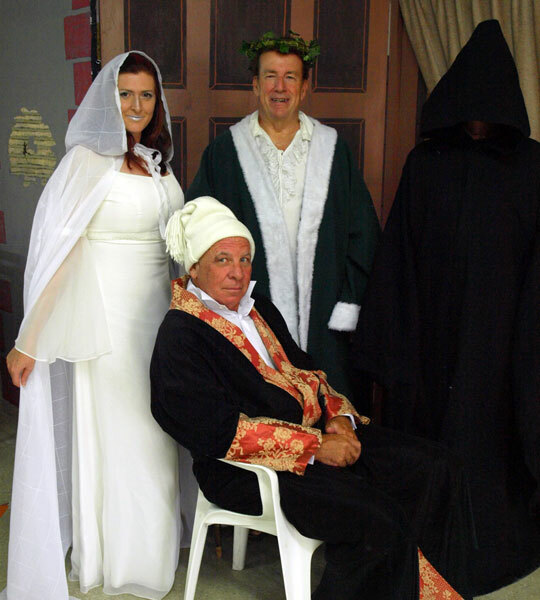 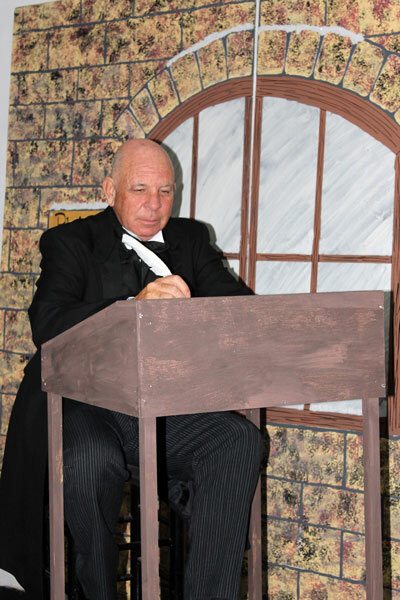 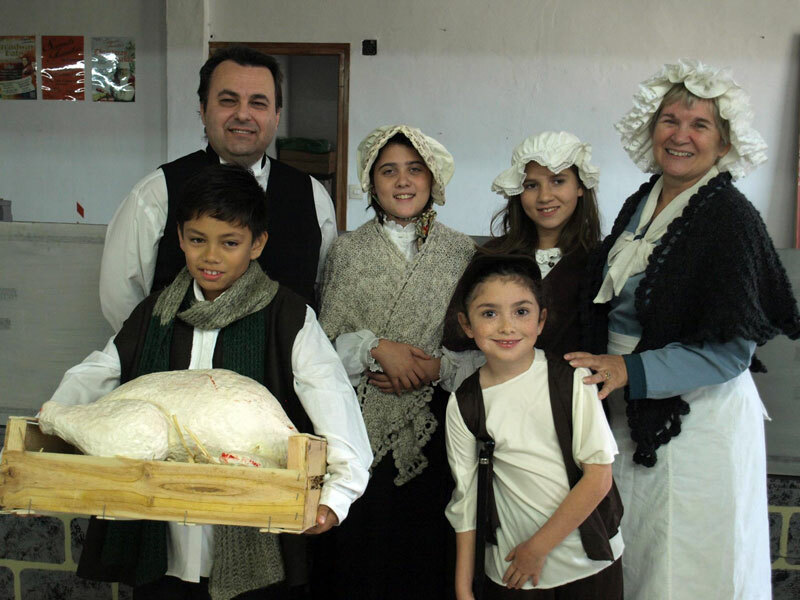 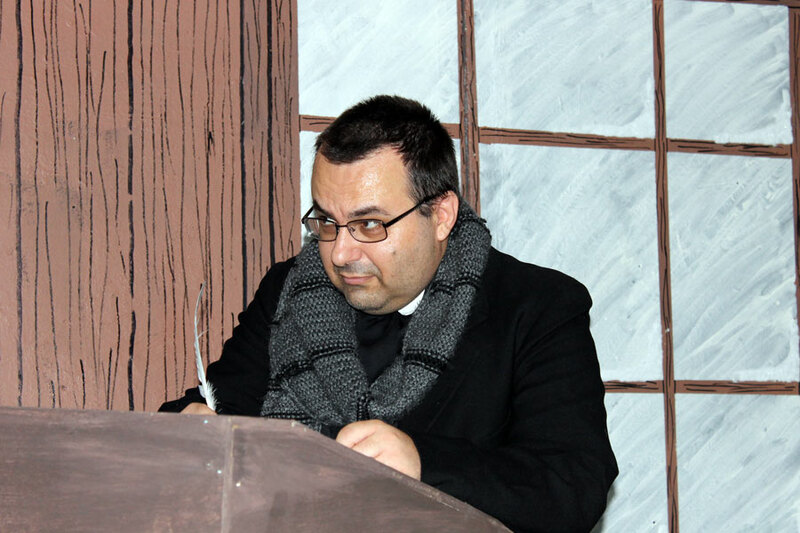 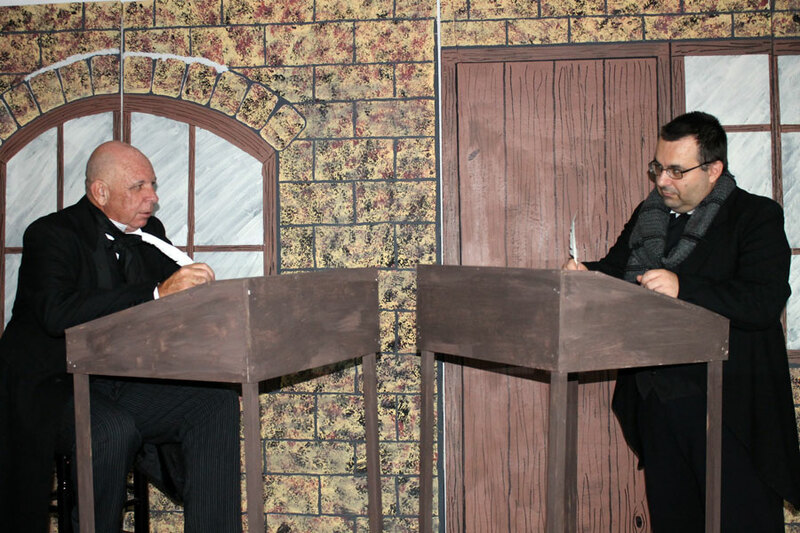 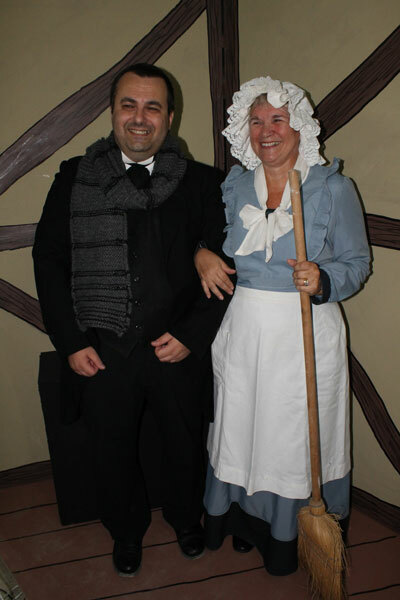 Sounds Familiar kicked off the Christmas season with a musical adaptation of "A Christmas Carol" at the Casa de Cultura in Calpe on Wednesday 30th November and Thursday 1st December. 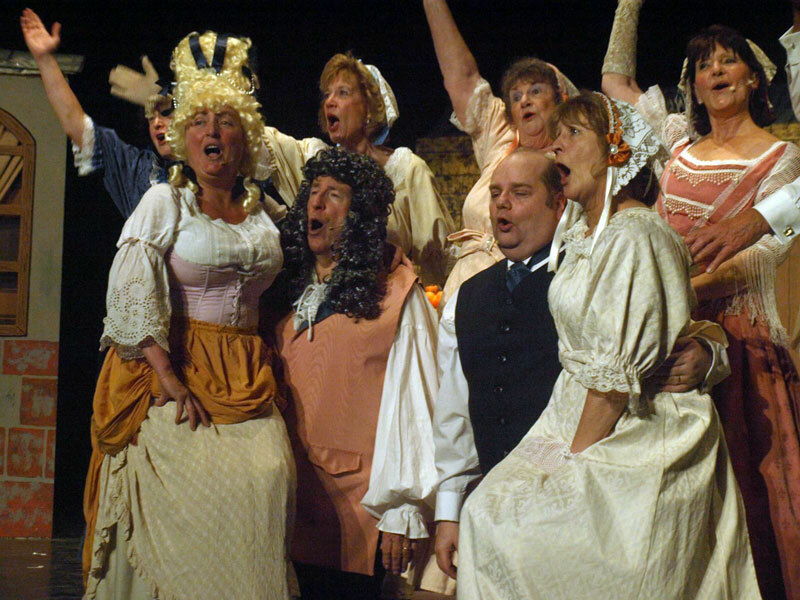 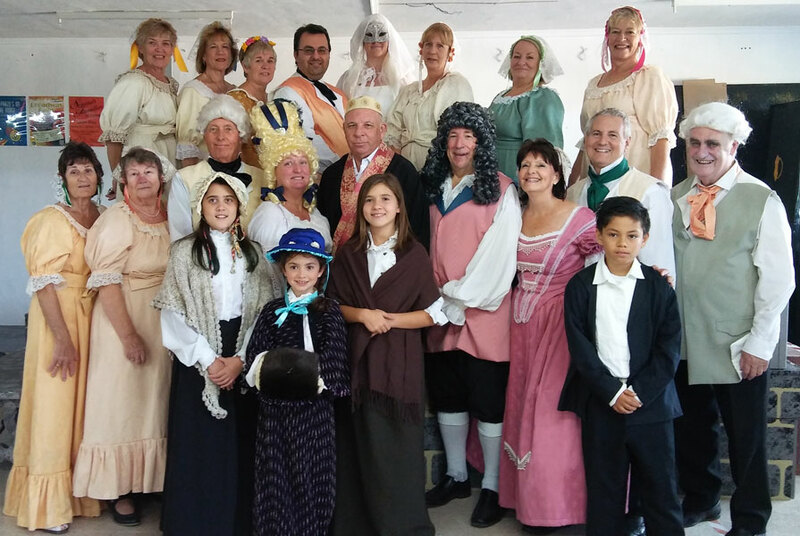 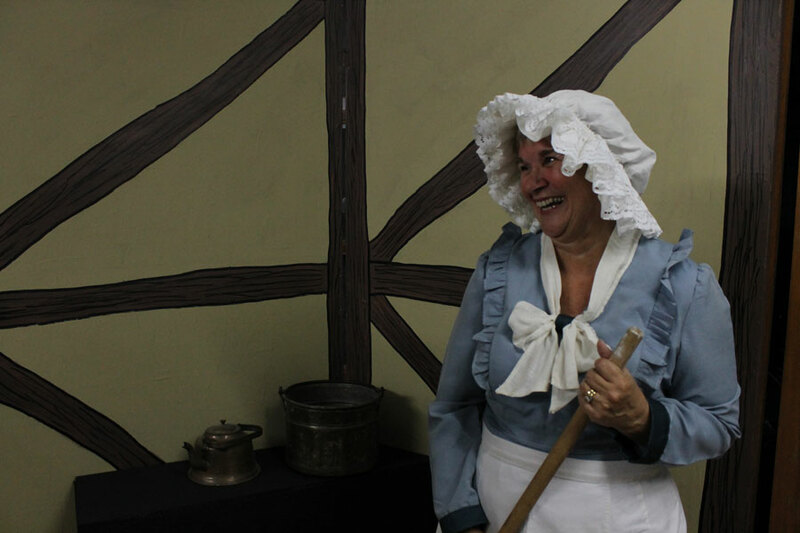 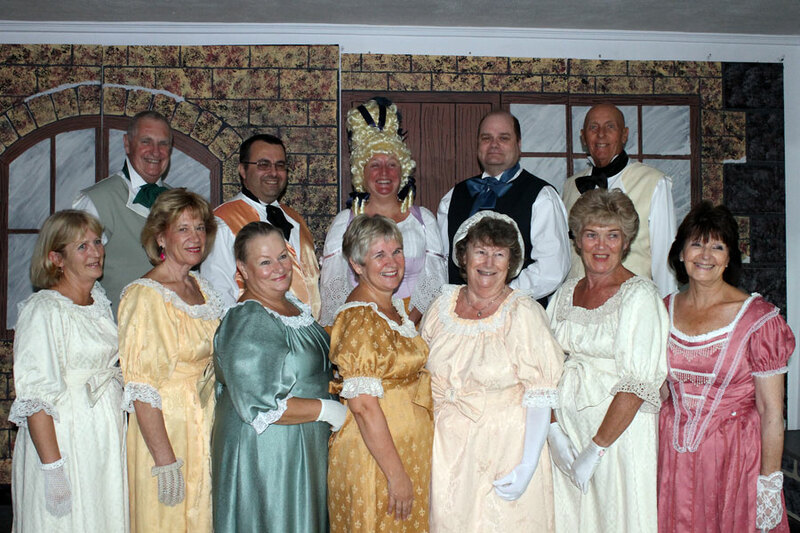 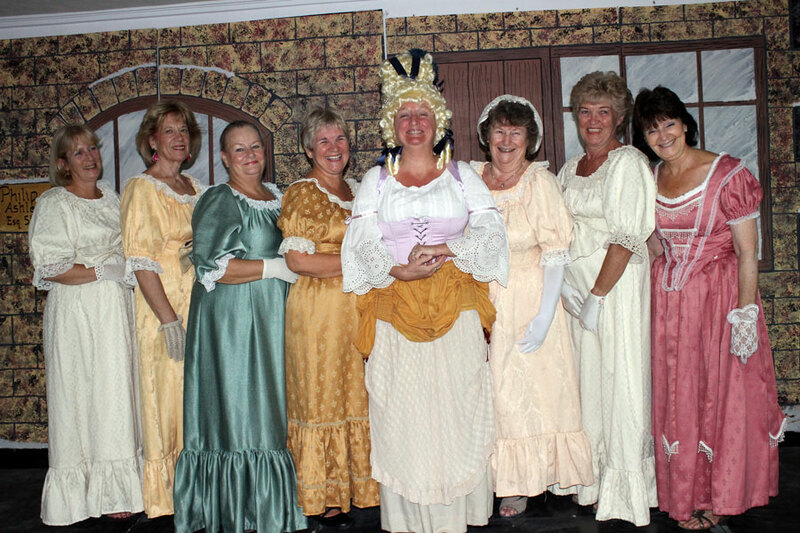 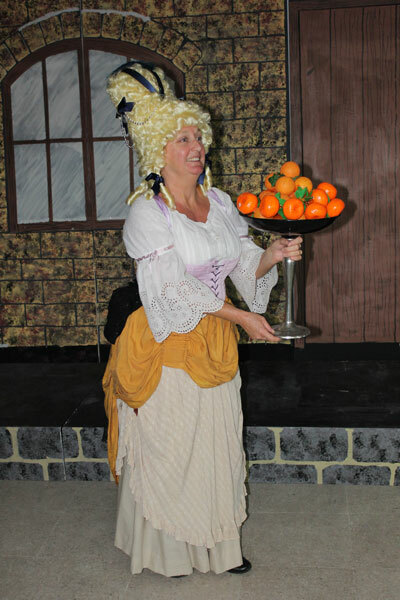 The group rehearsed songs and routines throughout the summer to tell the classic Charles Dickens tale of the miser Ebenezer Scrooge and his encounters with the Ghosts of Christmas Past, Present and Future. 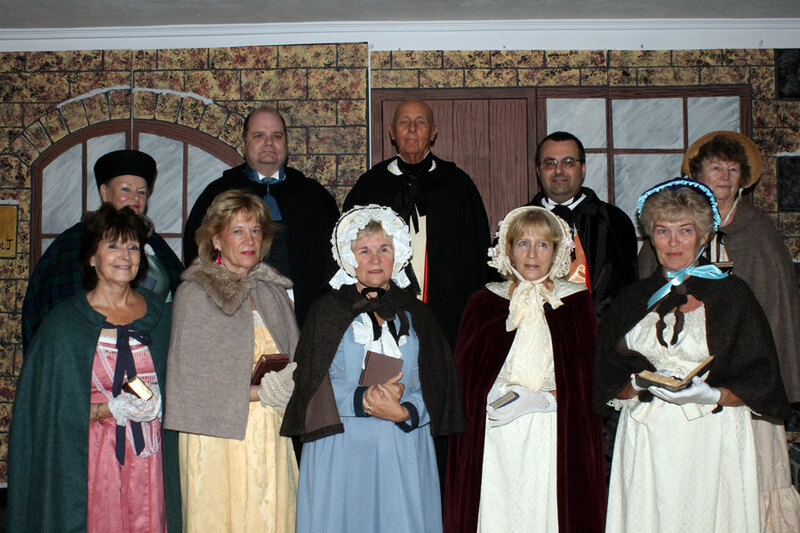 The show was full of music ranging from Christmas Carols to well-known songs from various musical shows. The video below shows the finale medley of Christmas Carols that ended the show.